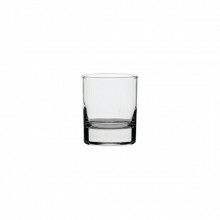 Rocks glasses are a must-needed addition to any restaurant, bar or catering service. 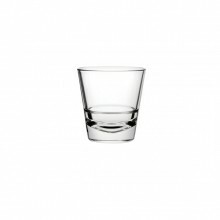 Serve all types of alcohol and beverages in 8 oz. to 13 oz. 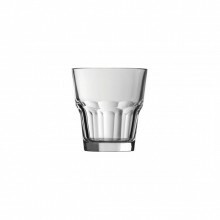 Available in a number of sizes and styles, serve your rum and cokes and whiskeys the way they should be! 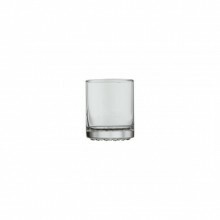 All durable glass, these glasses can be stacked in large amounts to save space! Ensure that your glassware is always shiny and clean, by using the proper commercial dishwasher for your establishment!